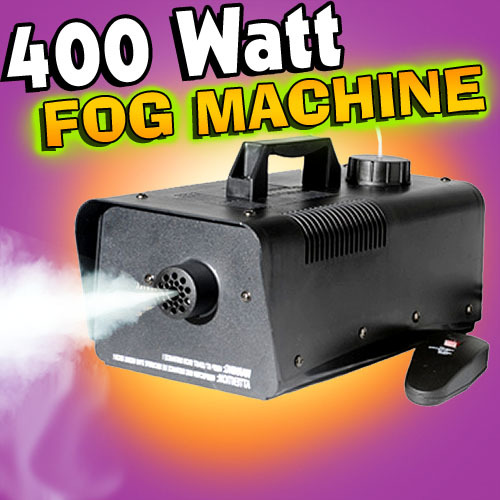 The Foggy Fog Machine has a powerful 400 Watt Heater and a wired remote. 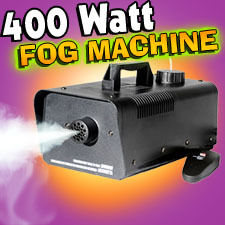 This fogger uses only water based fog juice. 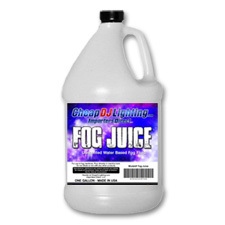 Dimensions: 13.5" x 7.25" x 7.5"